« Can the Gulf States Afford to Manage Red Snapper under H.R. 3094? A keynote speaker at the ISU event projected a global population of 18 billion, and a human life expectancy of 300 years (just around the corner – think your grandchildren, or their children). Another speaker forecast a 60 million ton shortage in seafood products in comparison to demand, within a generation. In a world where billions (often in the most food-insecure nations) rely on protein from fish and other seafood, this vastly increased pressure on resources paints a bleak picture for global fisheries and food security. But we see a brighter future where we can rebuild global fisheries for more fish, more food and more prosperous fishing communities. In embracing the big challenges and opportunities in the pipeline (the leaps in technology, population and demand for food), finding the ways that really work for our planet will be about finding solutions that society can get on board with and, better yet, co-creating solutions with communities. The unanimously adopted UN FAO’s Voluntary Guidelines for Securing Sustainable Small Scale Fisheries point clearly towards the importance of empowering fishermen: ensuring that they fully participate in managing community fishery resources, and that they have secure tenure rights to those resources. This combination of rights and responsibilities recognizes fishing communities’ role in charting the path to sustainable management. 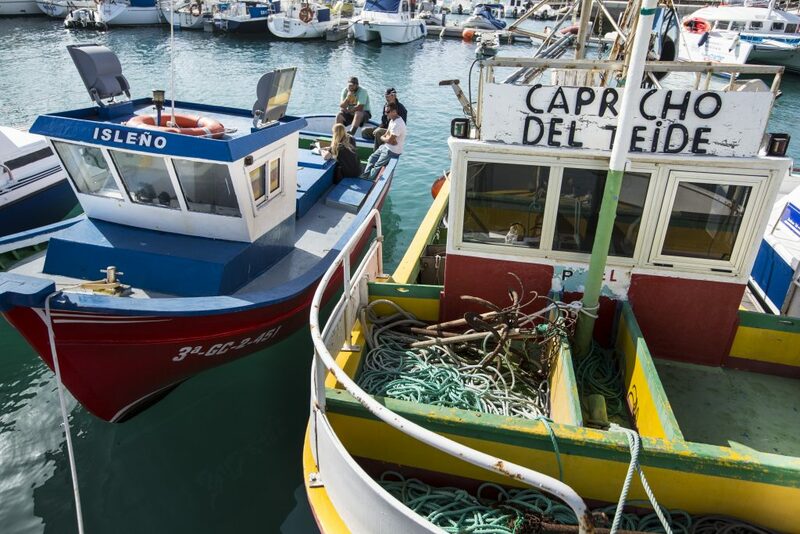 Using these kinds of systems, Environmental Defense Fund is working across Europe and the world to engage fishing communities in building sustainable management from the bottom-up: around the ideas, innovation and hard-won know-how of fishermen. In Sweden, small- and large-scale industry, working with government, have designed a system of catch management that will enable them to meet the significant challenge of Europe’s discard ban. 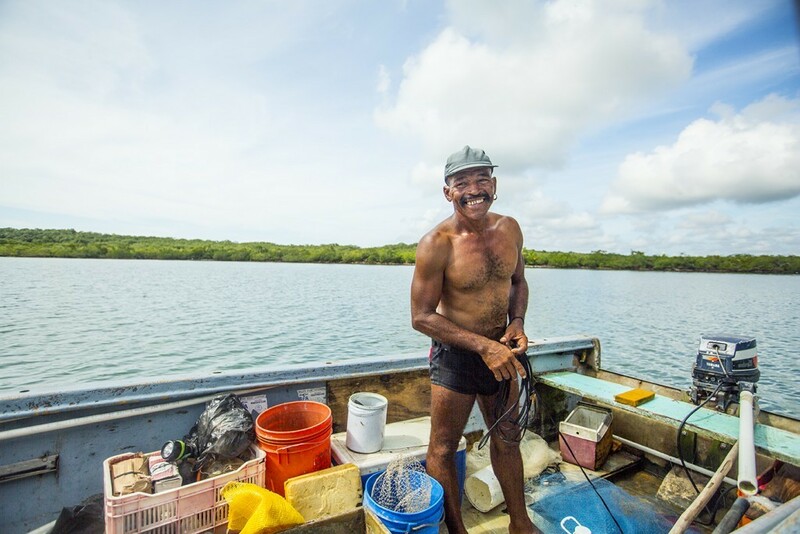 Further afield in Belize, fishermen have worked with government and NGOs to design a system to protect local communities’ fishing areas and ensure catches stay within sustainable limits. In the Philippines, local governments and fishermen have designed similar systems – now rolling out across the nation as a whole – and enacted local ordinances that delineate and protect their fishing areas. In the U.S. Gulf of Mexico, commercial fishermen have led the way in designing a system of sharing their catch while staying within fishing limits, allowing for a remarkable rebound of the iconic red snapper fishery. These success stories – about more fish in the water, more food on the plate, and more prosperous communities – share a common theme: active leadership from fishermen. Research by leading scientists and economists has shown that within 10 years, and under these types of innovative, effective management, more than 75% of the world’s wild fisheries can recover – an important step in addressing the nutritional needs of an expanding world. So perhaps the future for global wild capture fisheries, and food security, doesn’t look so bleak. While the challenges posed by the demographics of the future must not be underestimated, real opportunities exist to support communities, harness their experiences, and realize a brighter future for the ocean, fish and fishing communities. This entry was posted in Europe, International and tagged community engagement, fishermen innovation, Food Security, small-scale fisheries. Bookmark the permalink. Both comments and trackbacks are currently closed.